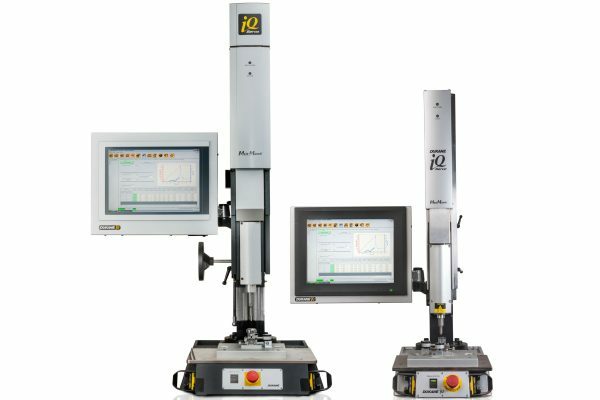 Trinetics Group is an industry leader in the Ultrasonic Welding of plastics. With years of experience in design of equipment and joint design, we can provide deep knowledge on every step of the welding process. 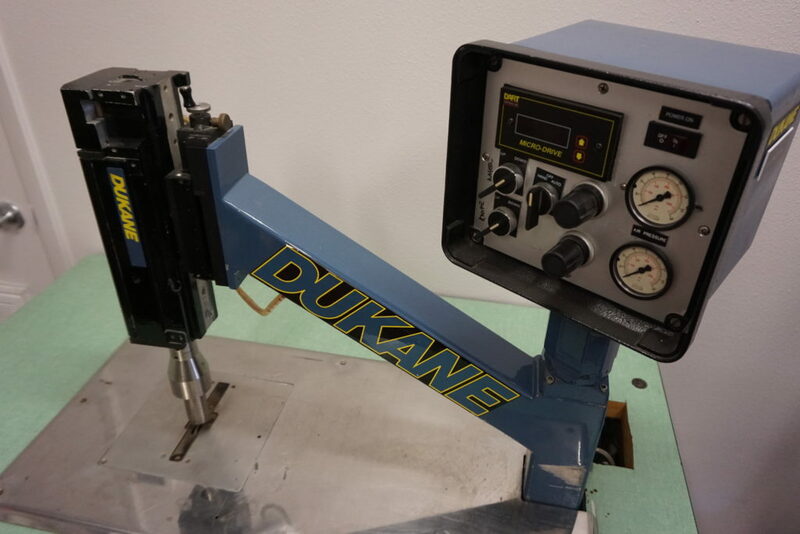 Ultrasonic Welding is an industrial welding technique that utilizes carefully applied ultrasonic sound vibrations to create a solid state weld. This is a very common method of joining plastics, especially plastics of dissimilar chemical makeup. 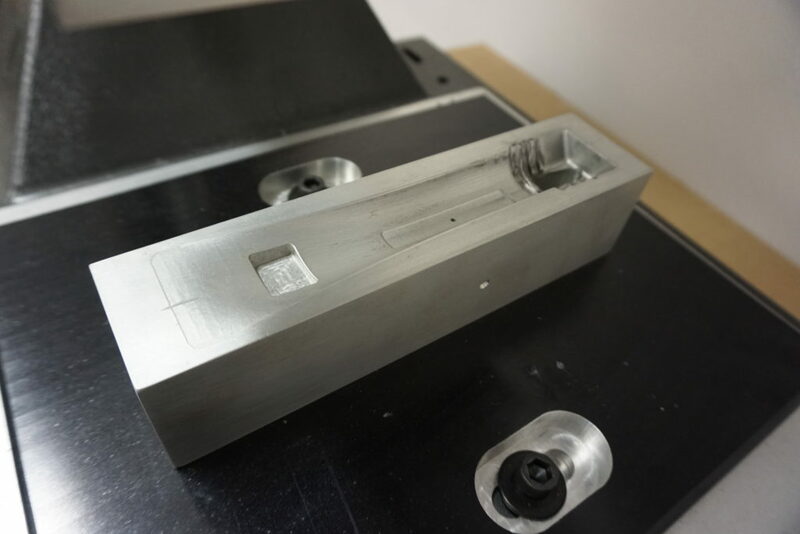 Our ultrasonic welding equipment can be easily customized with sonotrode horns and fixtures to weld parts of varying materials, sizes and types. Our engineers work with customers to design efficient energy directors to ensure a high quality weld with minimal flash. 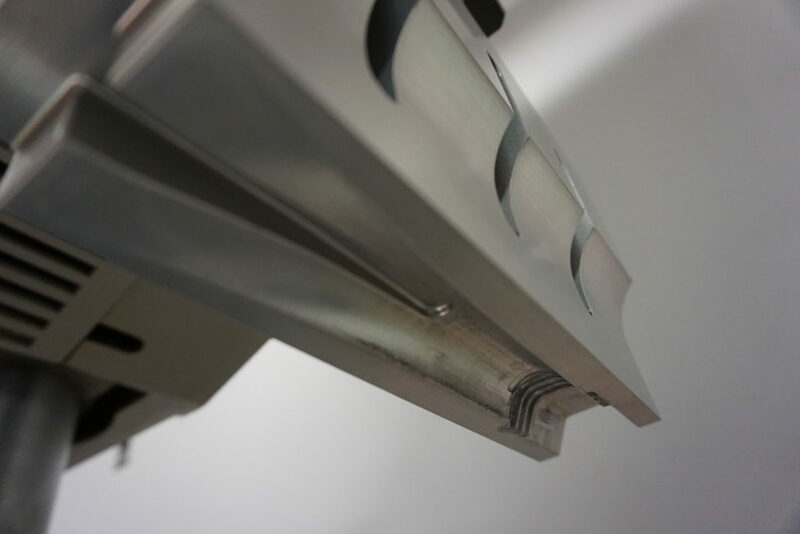 Ultrasonic welding is a far superior alternative to adhesive and snap-fit joints. There are many applications in which ultrasonic equipment can be used. 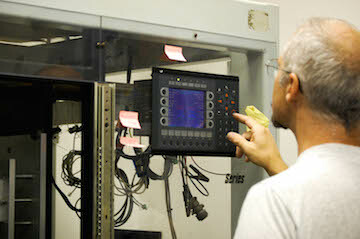 Our engineers analyze each product and determine the right ultrasonic equipment for each job. Ultrasonic staking is the insertion of a metal boss or fitting into a plastic part. This is used regularly in the manufacturing of plastic enclosures for electronics. We regularly perform staking jobs for our customers with high precision and accuracy, producing quality insertion with little to no scrap. More information on high speed thermal heat staking. 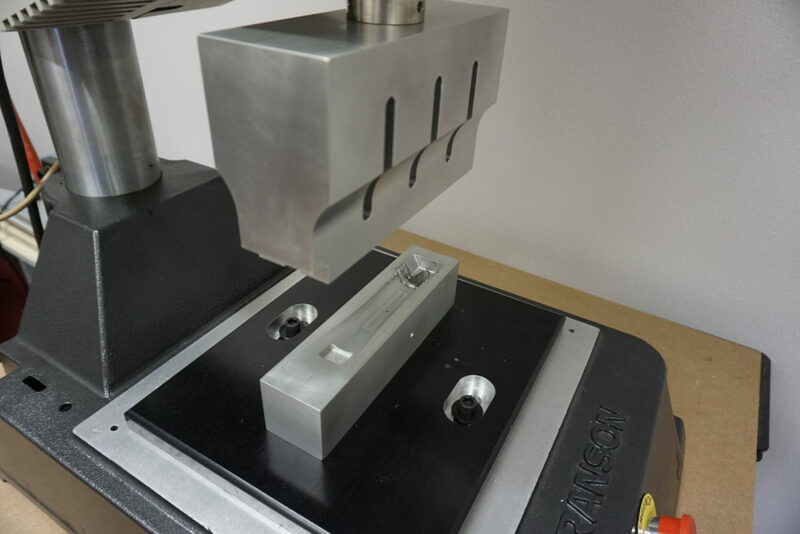 The viability of ultrasonics as a joining method is related to a material’s thickness. Due to the nature of many fabrics and their applications, traditional sewing is not possible. Ultrasonic welding can be used to create water and air tight seals in films to create custom plastic bags, create seamless fabric joints for medical devices, etc. Because ultrasonics allow for the welding of dissimilar plastics, adding ports and fittings to film bags or pouches is made possible. 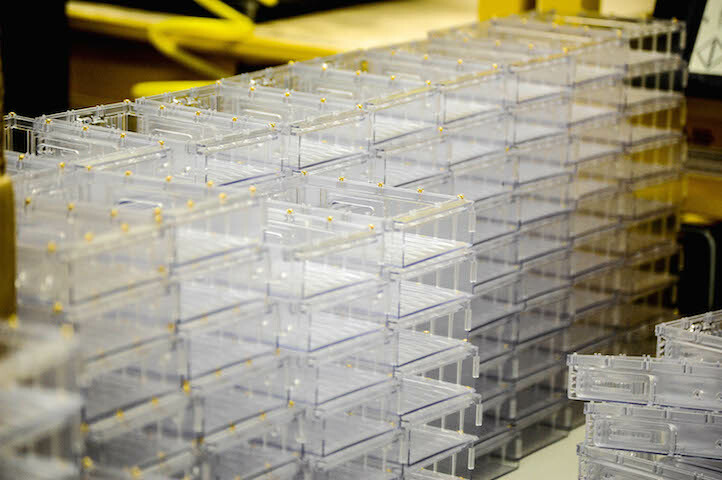 Perhaps the most widely known use case for ultrasonic welding is plastic packaging. Many small and medium sized consumer products are secured within plastic packaging. 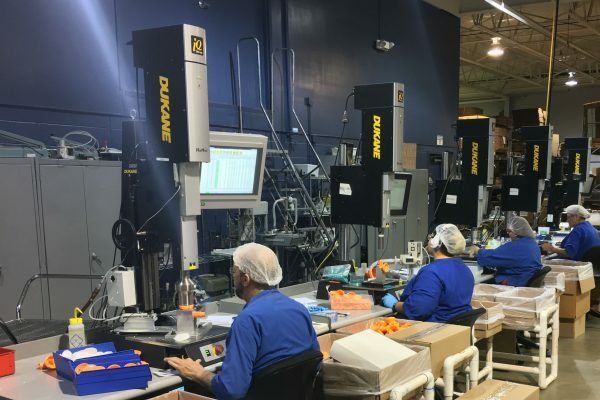 Not only can we design and form custom packaging, our ultrasonic equipment can add tamper proof seals to ensure your product is safe on retail shelves. We build custom horns and fixtures to meet our customers needs. Our design and engineering teams can build custom ultrasonic horns and fixtures to suit your product. 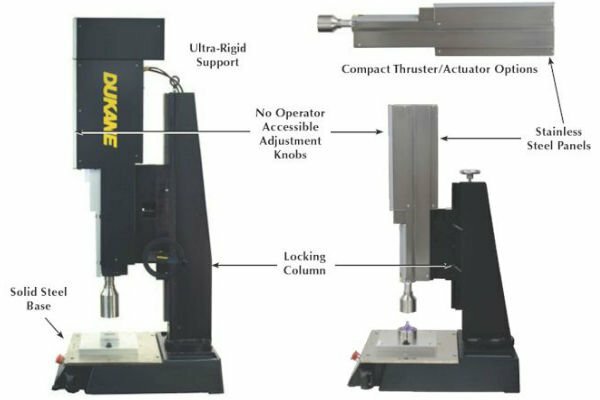 Ultrasonic welding is incredibly dependent on high quality, accurately designed horns and fixtures. If horns are not properly designed the energy from the machine can not be properly transferred to the part resulting in poor welds. Our engineers can design ultrasonic fixtures that match your part or product exactly. Our team carefully considers the part you are manufacturing and helps guide customers through the process of designing energy directors into a part. We will analyze your project, material, and assist with joint design with no upfront cost.